GeoMeo Informatics build a GeoMesh a worlds first wire-free modular, multi-radio wireless mesh router specially designed to provide connectivity in remote rural villages where alternative access either doesn’t exist or is too expensive. The node has a powerful CPU/GPU which is capable of running blockchain powered decentralised offline applications. Meshcam : Node can be configured as a wireless camera . 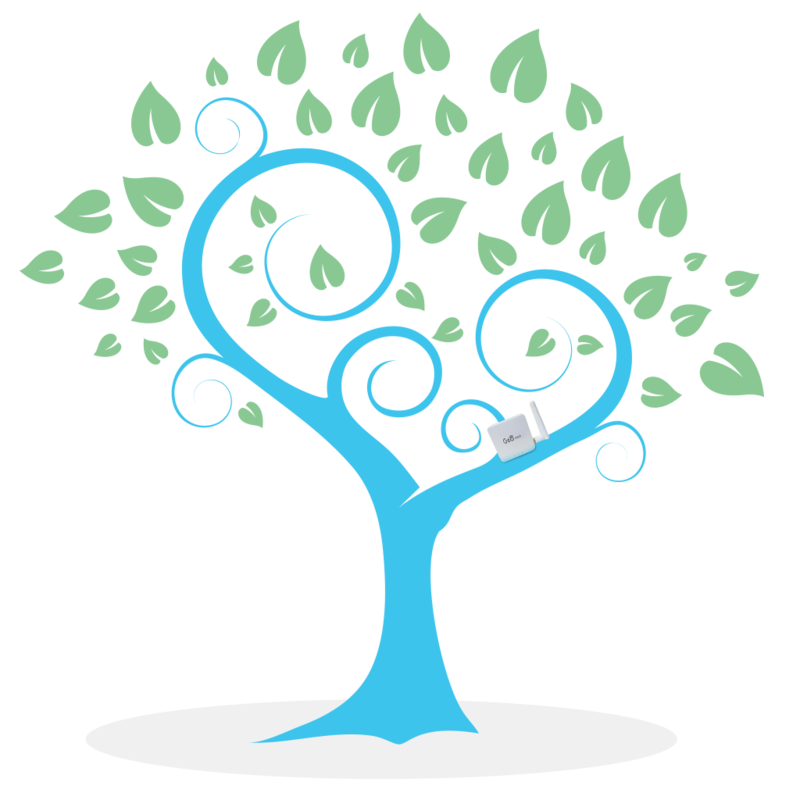 Meshcloud : Node can be configured as a local cloud system . It is modular that mean the router allows to expands its functionality by supporting more addon. Every node can be configured as to do different functionality other than expanding the coverage such as public radio, distributed cloud storage. It has multiple radios operates on 2.4ghz, 5ghz and optional 60ghz band. 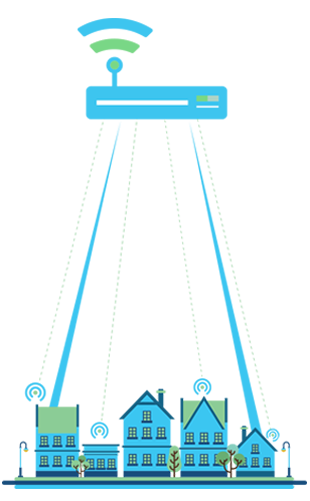 The effective utilization of spectrum allows providing a seamless long-range connectivity. It supports an auto-configuration of mesh networking between nodes. By adding more nodes you can expand the coverage to entire village. It completely avoids the wifi dead zone. All these nodes have powerful CPU/GPU allows running the blockchain based decentralised application. All the communications are peer to peer. It allows giving the highest security for your smart home devices. 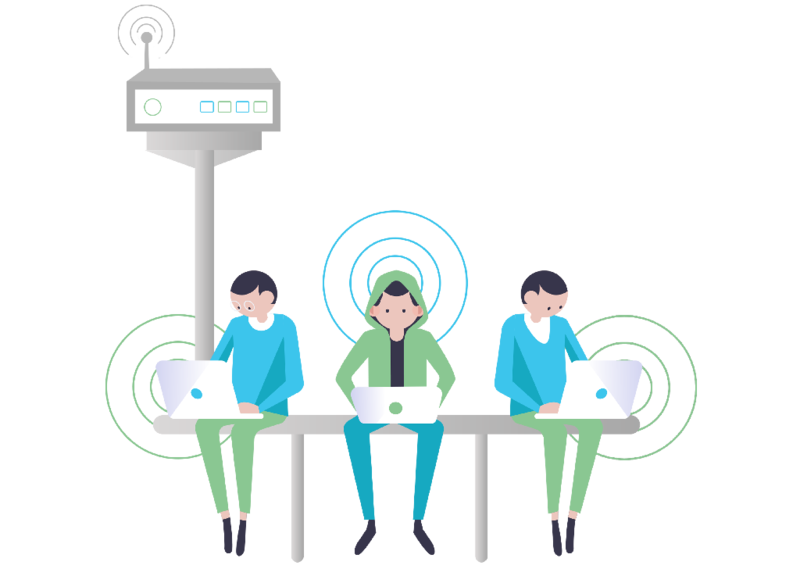 The entire system can be run without an Internet connection which gives more user-friendly access for the smart devices. GeoMesh is a high-speed cost-effective outdoor router with low power consumption, high gain antenna. It is designed with multiple radios, multi-band support to provide a stable connection over the mesh network. It is coupled resistant with waterproof and dustproof. It provides a stable temperature connection even in intense outdoor environments." Zero configuration with Self-diagnosing GeoMesh builds with self Discovery protocol to create the wireless mesh link between multiple nodes with zero configuration. No need to search for power outlets. It is inbuilt with battery backup of 10,000 mAH and the solar panel which provides a seamless 24 x 7 access. In a nutshell, the GeoMesh is an indoor/outdoor weatherproof 3-radio wireless mesh router, but it is much more than that. 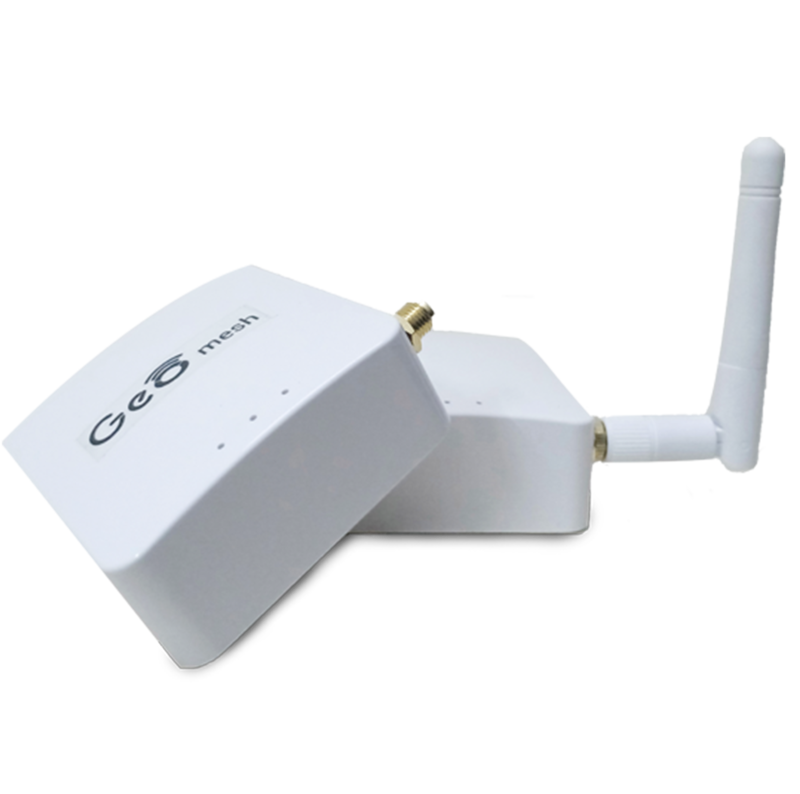 Using its two 5 GHz radios and sector antennas, the GeoMesh automatically forms a mesh network with another GeoMesh router within range. 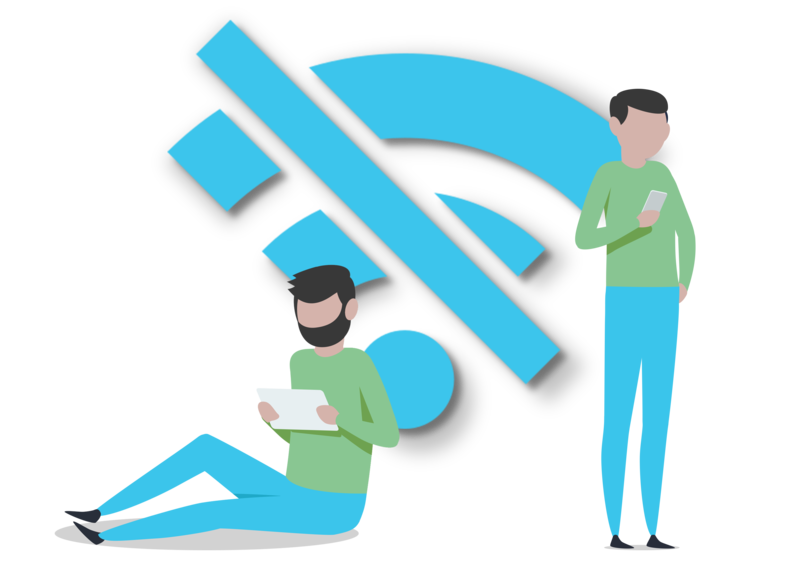 Using the 2.4 GHz radio, it creates a hotspot around it for clients to connect to the network, and the resulting mesh network enables communication between all the devices connected to it. 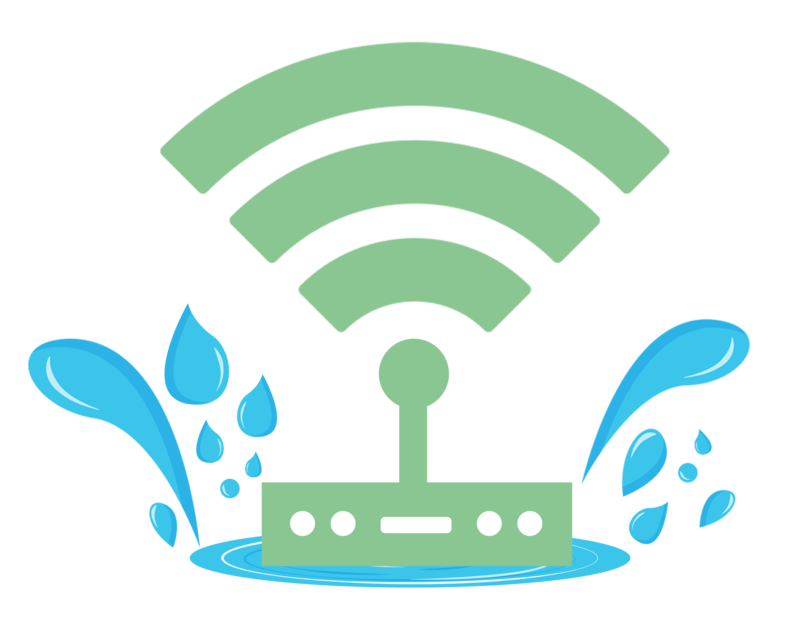 Moreover, if any router on the local network connect to other networks (such as the Internet) all devices on the local network automatically have access to the internet through the mesh.